City Developments’ 2Q18 PATMI jumped 79.5% y-o-y. Special interim DPS of 6 S cents. Focus on growing recurring income. 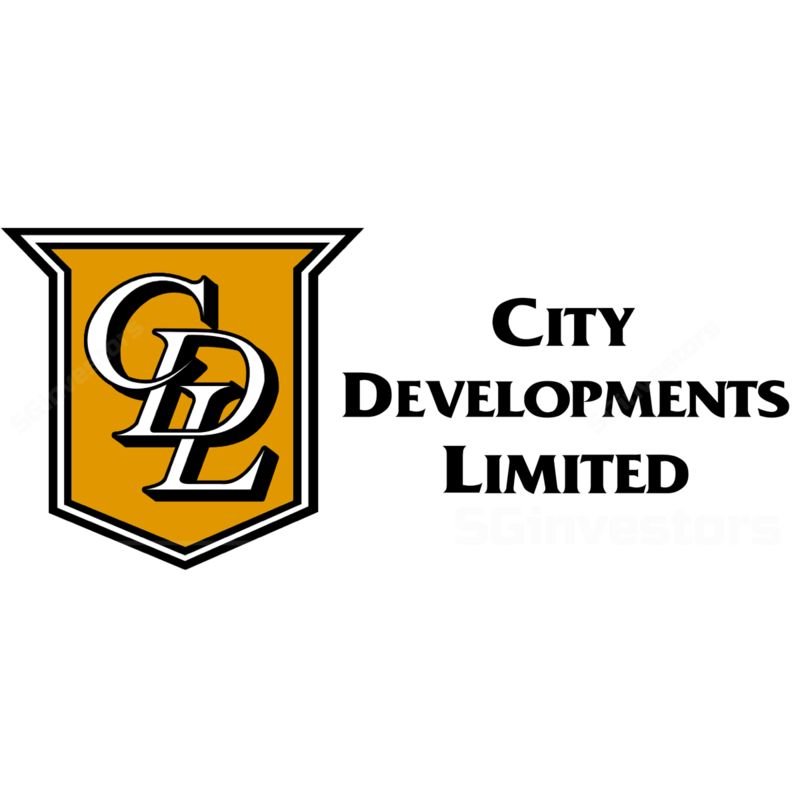 City Developments Limited (CDL) reported its 2Q18 results which beat our expectations. Revenue jumped 59.2% y-o-y to S$1,359.5m. This was driven mainly by three projects, namely New Futura and Gramercy Park in Singapore, and Hong Leong City Center (HLCC) in Suzhou, China. Correspondingly, PATMI rose 79.5% y-o-y to S$204.8m. On a 1H18 basis, City Developments’ revenue improved 47.6% to S$2,417.4m, while PATMI increased 35.8% to S$284.8m. Both top-line and bottom-line accounted for 60% of our FY18 forecast. Management declared a higher special interim dividend of 6 S cents/share, versus 4 S cents in 1H17. Strong 1H18 residential sales but what lies ahead? For 1H18, City Developments sold 651 residential units in Singapore, a decline of 5.8%. However, the sales value of these units grew 12.1% to S$1.29b. Looking ahead, City Developments still has a pipeline of over 2,600 units available for launch in Singapore, but it highlighted that ~58% of its launch pipeline is in the EC and Mass Market segments, which is primarily targeted at HDB upgraders and first time buyers. Nevertheless, we believe buyer sentiment in the Singapore residential space will be subdued at least in the near term and the real impact of this can only be assessed in the coming months. There are, however, encouraging signs, as City Developments highlighted during the briefing that it managed to sell five units of New Futura after the cooling measures came into effect. In total, 92 out of the 124 units have been sold, as at 5 Aug. QC penalties for this project will only kick-in from May next year if there are unsold units. Given the strong product specs and low proportion of unsold units, we remain confident that New Futura will be able to sell out in time. City Developments also shared that it has set a 10-year target to achieve S$900m of recurring EBITDA per annum, versus its current run-rate of ~S$550m- S$600m. Management would seek to attain this goal via AEIs and repositioning its investment properties, coupled with growing its fund management business to drive its management and performance fees. After adjustments, our fair value increases from S$9.59 to S$9.81.